ZR 8000 RR: Race-inspired suspension and shocks, plus a next-gen 8000-Series C-TEC2™ engine. FOX® ZERO QS3R Kashima-Coated Shocks: These FOX ZERO shocks are Kashima-coated for seamless, smooth action and easily-adjustable with soft, medium and firm settings. 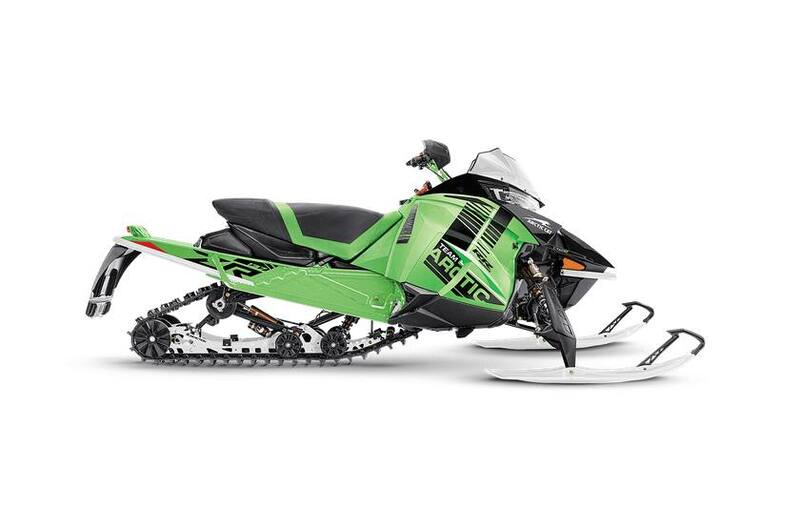 Features 2.0-inch diameter rear shocks and 1.5-inch diameter front and ski shocks. 8000-Series C-TEC2® Engine: ZR RR's race-inspired performance is powered by an 8000-Series 2-stroke engine that built to thrill. Estimated Dry Weight: 521 lbs.